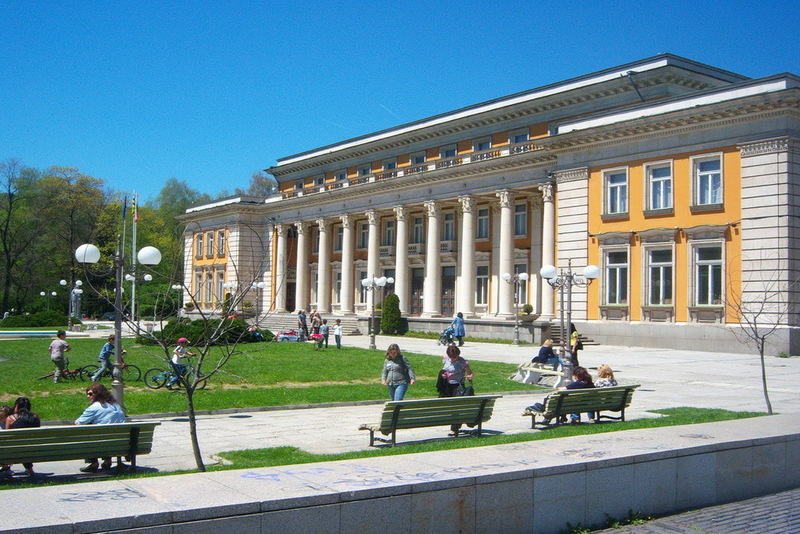 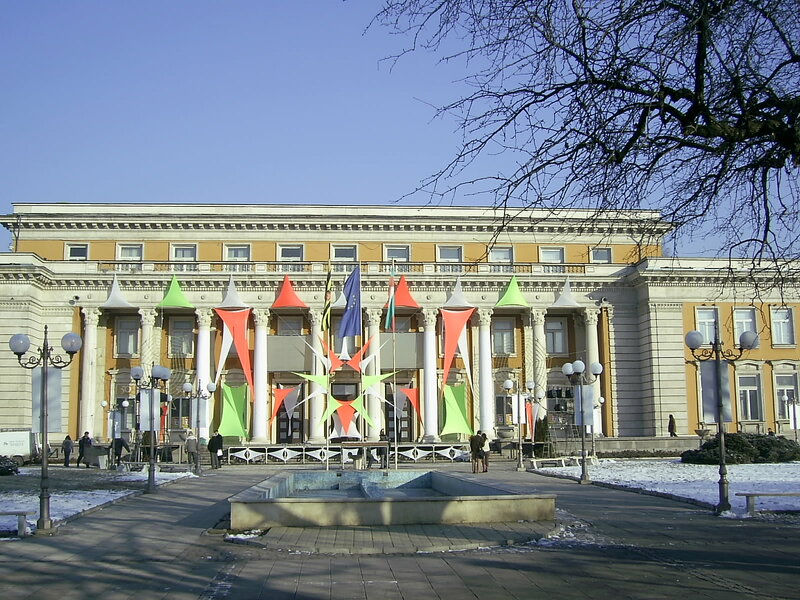 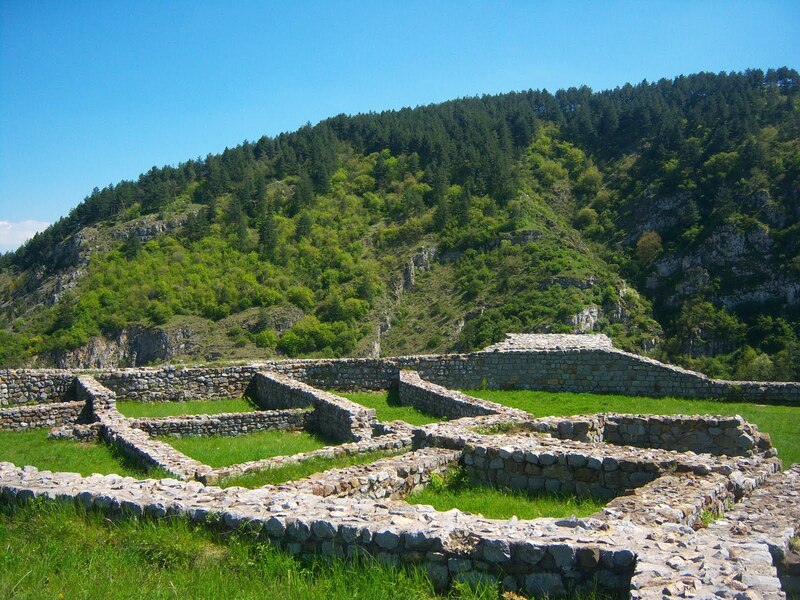 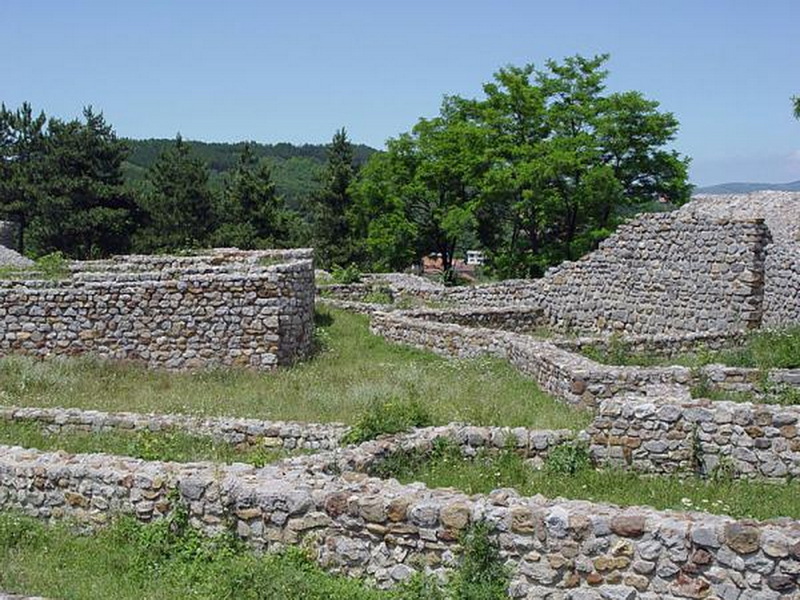 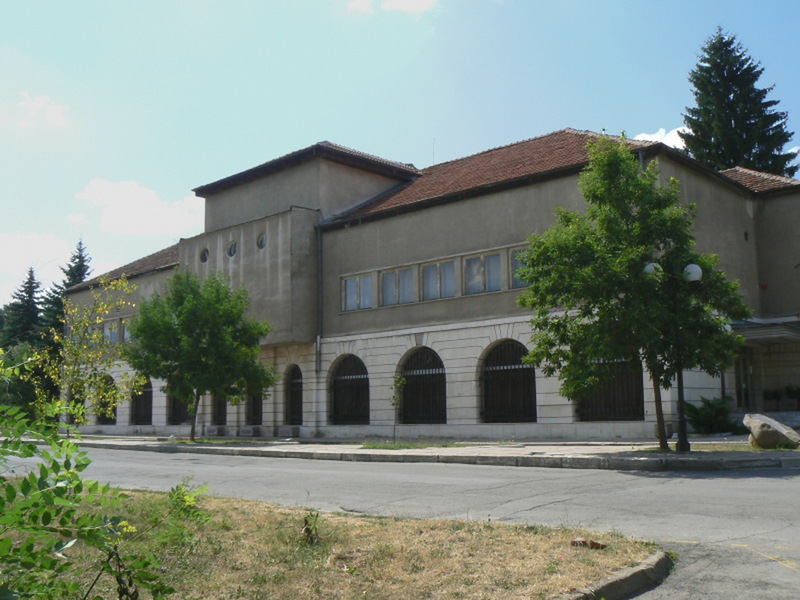 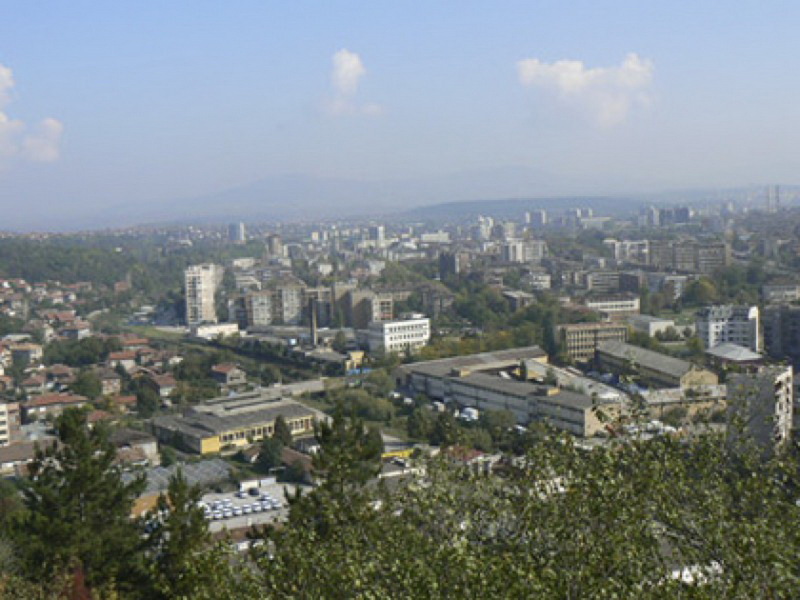 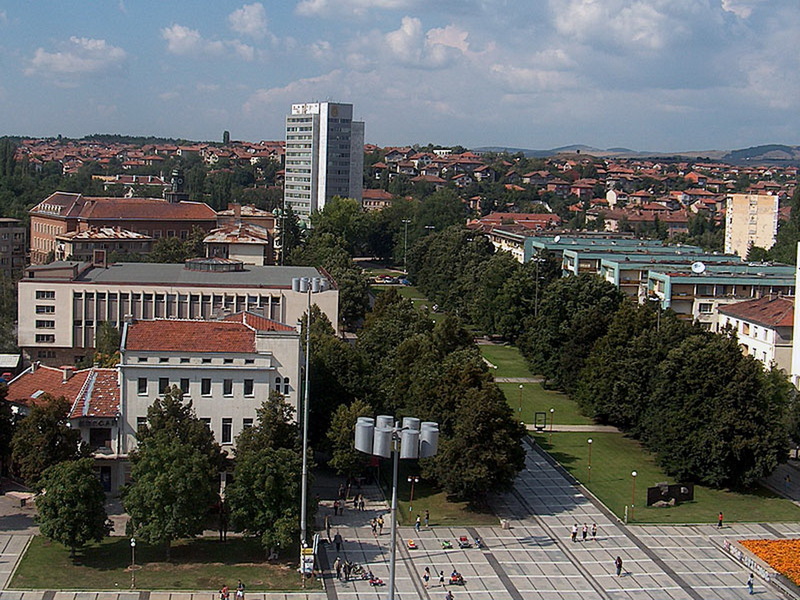 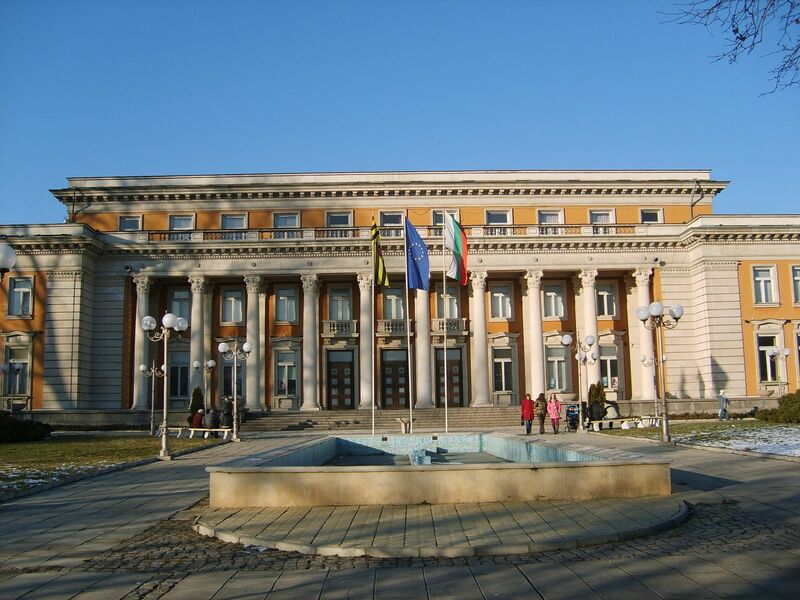 Pernik is city of Bulgaria (Oblast Pernik). 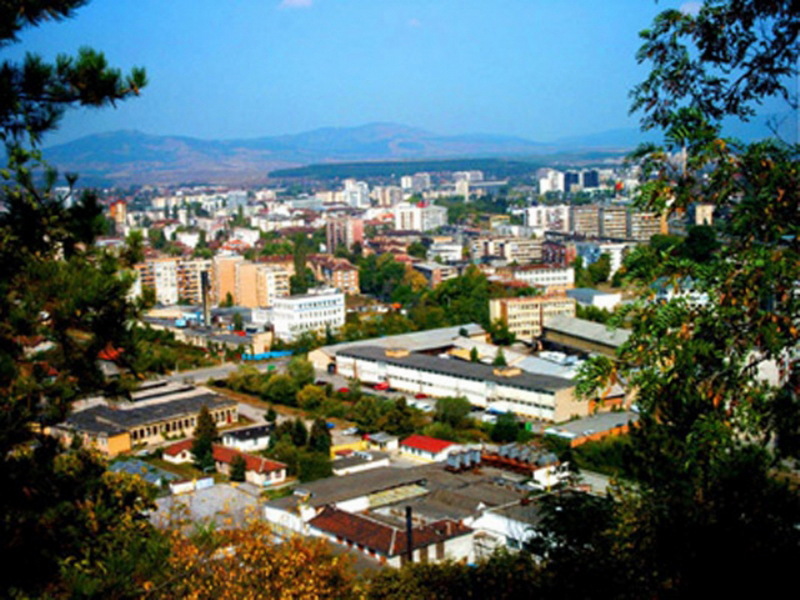 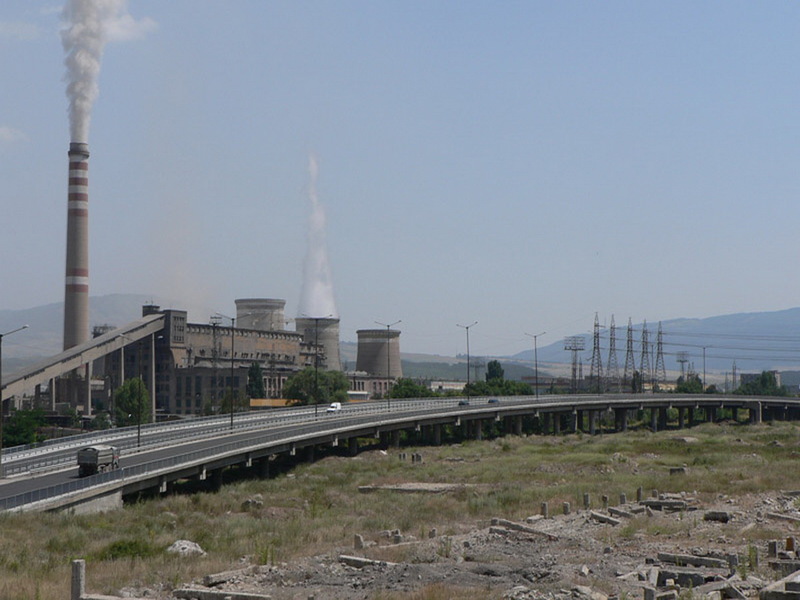 The population of Pernik: 82,467 people. 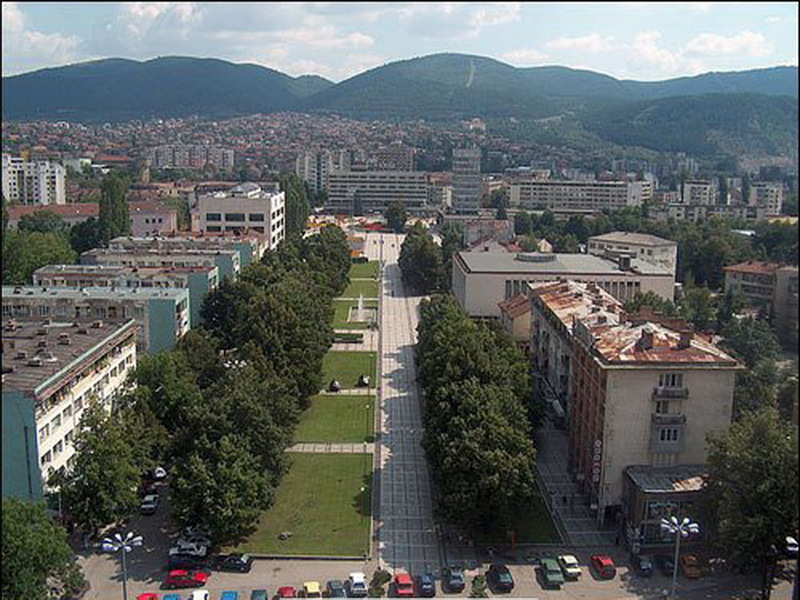 Geographic coordinates of Pernik: 42.6 x 23.03333.